Glowy: Adaeze In Valentino Rockstud Strappy Sandals. Adaeze In Valentino Rockstud Strappy Sandals. 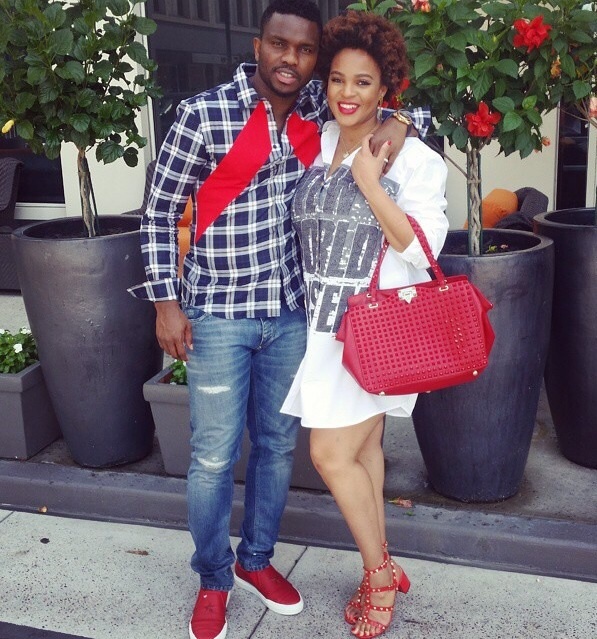 Adaeze Yobo is seen with her hubby Joseph Yobo on an outing on sunday 14th june 2015 at their base in Turkey. The ex beauty queen wore a white with writing graphics white shirt dress and finished up with a Valentino Rockstud Chuncky heel sandals in red. 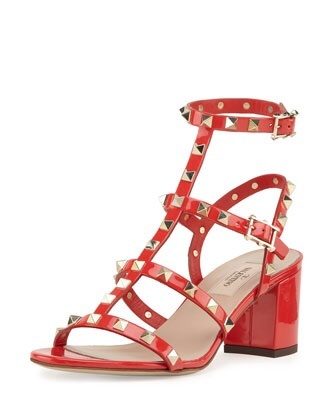 The shoe features a red patent leather, studded straps,buckled ankle strap,open toe and a 6cm block heel. The sandals comes in different other colors. 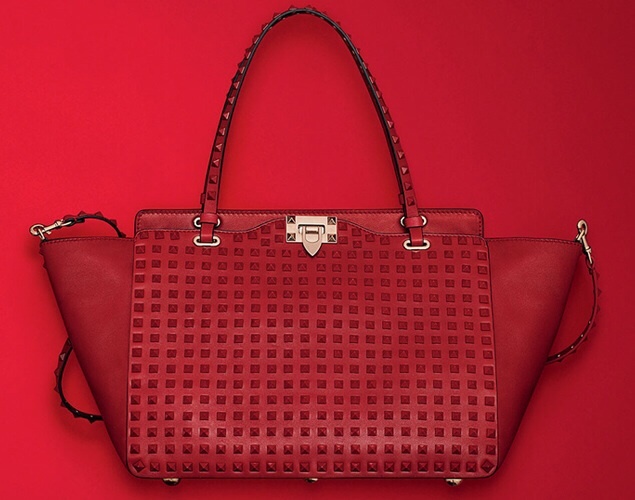 She accessorized with a Valentino rockstud Noir bag from their fall 2014 collection. I knew you where going to blog about this,since yesterday when I saw this picture I was wondering why you didn't blog about it,I sha dnt like this shoe,adaeze yobo always wering designers..
No I don't like because it's sandal. Bolatito come in here *handonwaist* and tell me *pointingatyou* why my shoe love is outta this world*straightface* lol... My dear i cant help it oo.. I love both her husband's and her own footwear. Nice sandals and his sneakers is very nice. Goodlooking couple but don't like this particular dressing.The shoes are a 100 for me. love them. 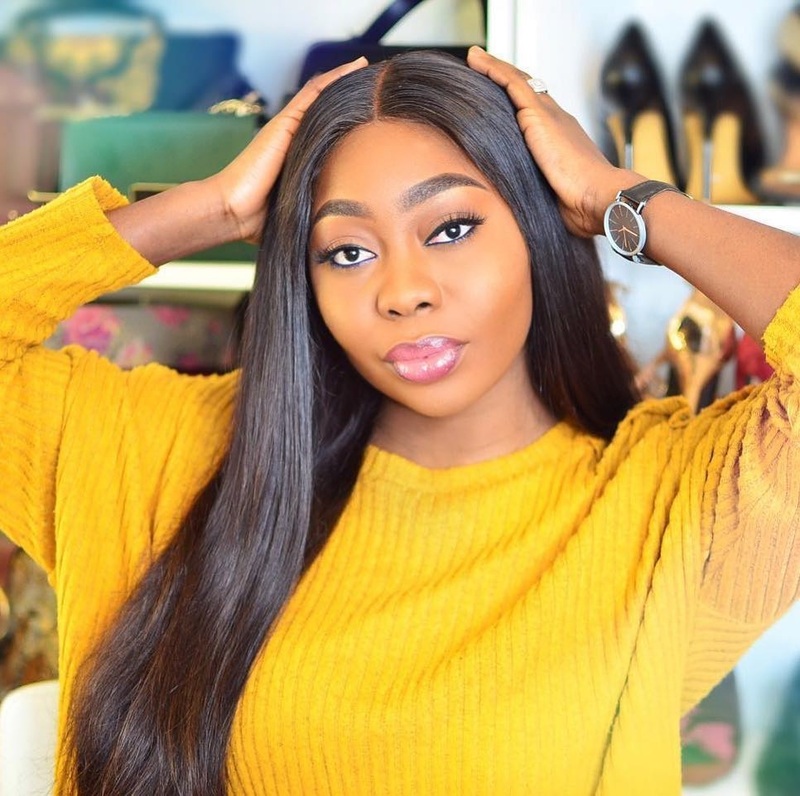 Mami, every time I get on this blog, I always picture my feet in the shoes you display here.....don't make me go rob someone some day mami.. Yes I can. *handsup. Sandals are actually my favorites.. Plus i love the way they complemented one another's color. 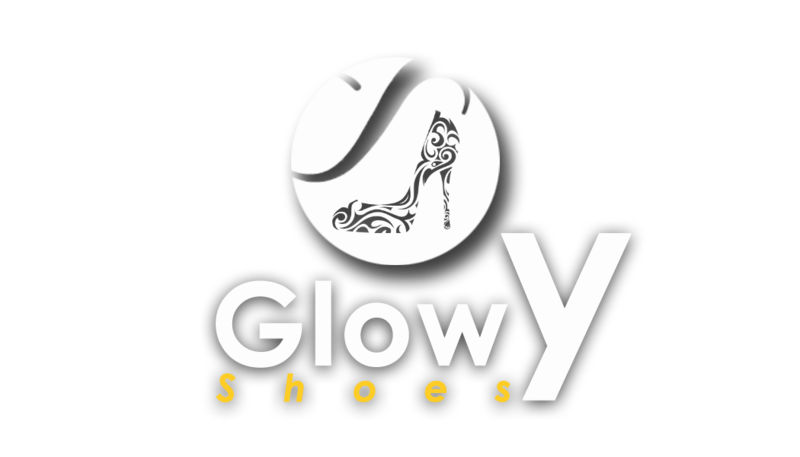 Great shoes!!! I love a strappy sandal!